2013 Black Friday Giveaway winners! Congratulations! We'll be in touch with you soon to setup, install and train you on your new Easy Rides feature. Easy Rides 3.2 Release 8 available! Easy Rides 3.2.8 is now available for download. Holding the shift key while making all trips hot will now include gap tickets. Congratulations to Sharon Fipps of All Points Transit, winner of a $100 gift card at the CASTA conference. Mobilitat will be closed on Thursday, July 4th and Friday, July 5th to celebrate America's birthday with family and friends. Normal support hours will resume on Monday, July 8th. Have a safe and Happy 4th of July! The Mobilitat staff would like to wish our customers a wonderful Memorial Day. We hope you all have a safe and relaxing weekend with love ones. As a reminder, we will be closed on Monday, May 27th. 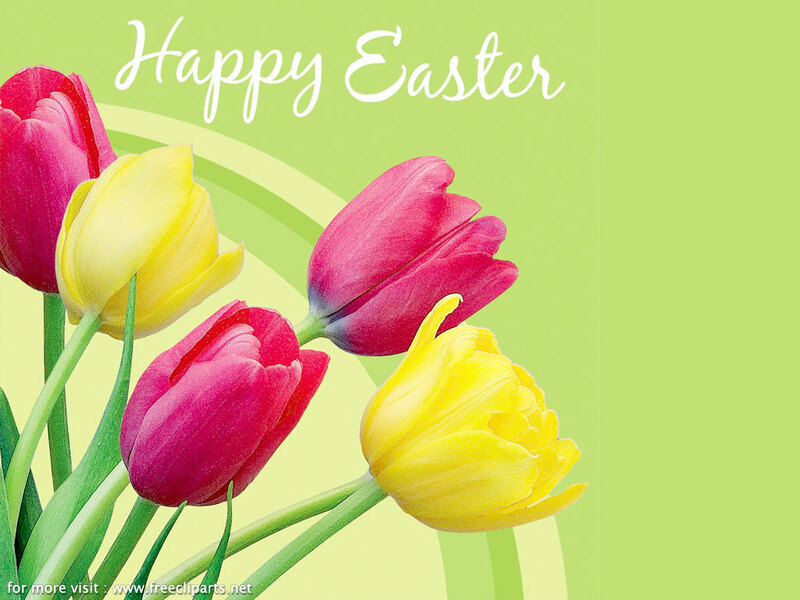 The Mobilitat staff would like to wish our customers a very Happy Easter. We hope you all have a safe and relaxing weekend with love ones. As a reminder, we will be closed on Good Friday, March 29th.